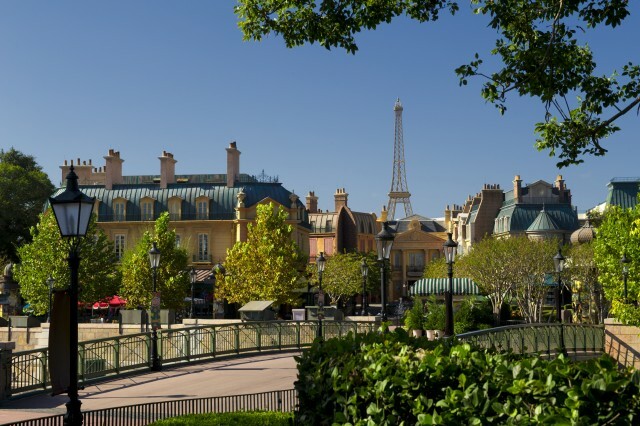 The new artisan ice cream shop coming to Epcot’s France Pavilion in World Showcase has a name. Known as L’Artisan des Glaces, the new shop will feature 16 flavors of ice cream and sorbet, all made in-house with fresh ingredients. In addition, the location will offer a treat for adults. Grown up ice cream treats will be available for those who ask for a shot of liquor on top, served inside a martini glass. The shop is expected to open in mid-June. Introducing the TouringPlans.com Podcast Network! Camping 101: A Fort Wilderness camper’s gotta eat!